Ellen Jones has been painting all her life and earned her degree in Art from East Stroudsburg State University. She continually develops her skill by studying under an array of professional Artists. She founded Shades of Grace Visual Arts Ministry and Bethel Gallery in 2001 where she was the director for seven years. During that time, she developed and curated 48 themed exhibits for display in the gallery. She also organized and led classes, workshops, Bible Studies, and field trips. Ellen has received numerous commissions, been displayed in the Beaches Museum & Historical Center, Karpeles Museum, Ponte Vedra Cultural Center, juried shows, corporations, and Churches. Her work has won awards and has also been donated to several charitable organizations. 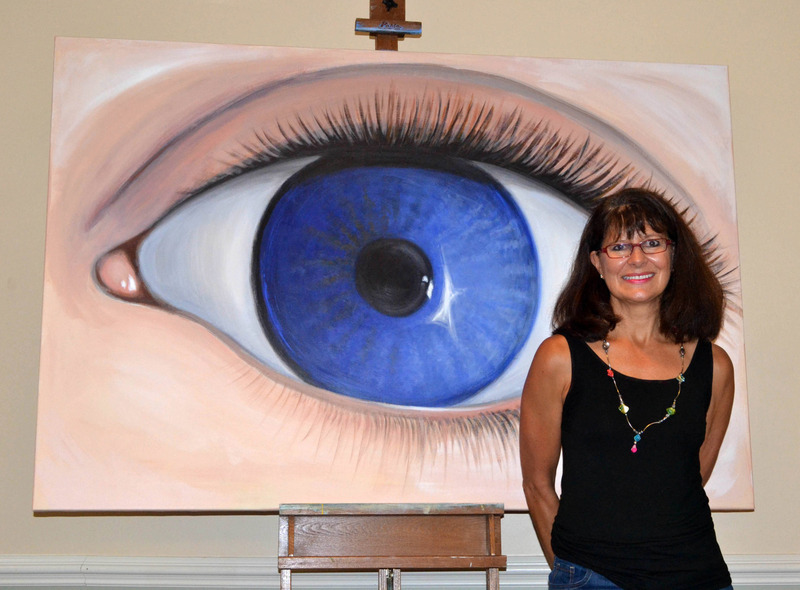 She is currently teaching others about the joy and beauty of painting under the School of the Arts program, located at Christ Episcopal Church, 400 san Juan Dr., Ponte Vedra Beach, FL. what God has prepared for those who love Him."